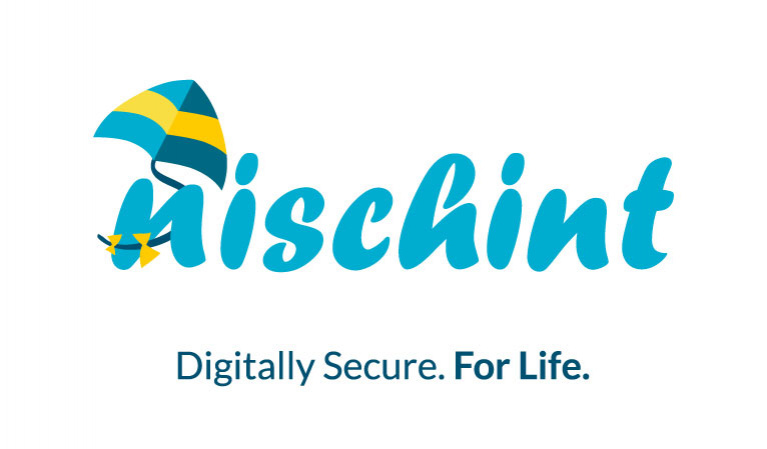 Nischint has developed a cybersecurity solution for families and schools. As a parent, you can now secure your kids’ phone, tablet or PC. You can monitor objectionable content online, limit times of usage, trace a mobile phone location, block websites, etc. For schools, Nischint ensures a distraction free classroom thereby converting any device to an education device as soon as it enters school. Essentially, all private content and applications are hidden/invisible during school hours. In addition, schools can remotely install applications, files, communicate and also network and manage the device connectivity. Nischint Device Management solution is tailored for schools to protect and manage devices owned by them or by students.